Alex Valente serves as the SVP for the Midwest Region and is based in Chicago. 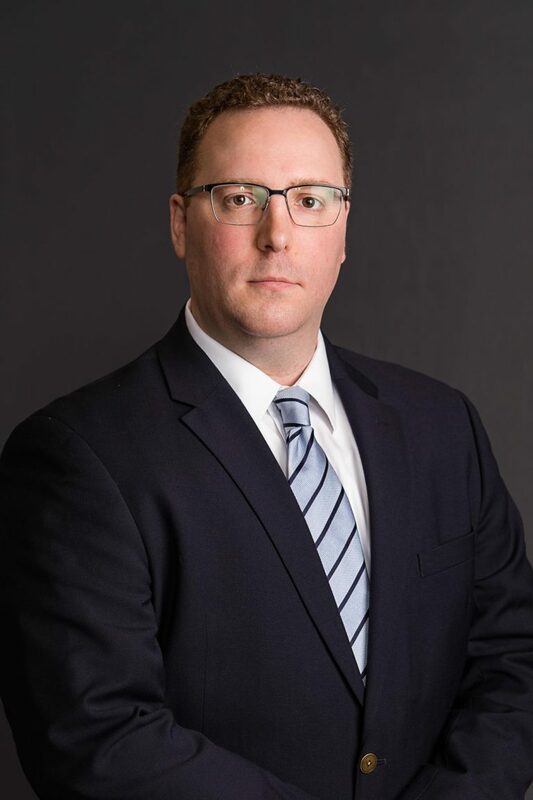 He is responsible for all leasing and asset management activity for Piedmont’s Midwest Regional portfolio as well as assisting with the acquisition and disposition of properties in that market. Mr. Valente has almost 15 years of real estate experience. During his tenure at Piedmont, he has worked on many complex transactions and has directly negotiated leases totaling over 3.9 million square feet. In addition to the Midwest, Alex has served several other of Piedmont’s markets including New York, Washington DC, Atlanta, Florida, New Jersey and Northern Virginia. Mr. Valente is an active member of NAIOP.